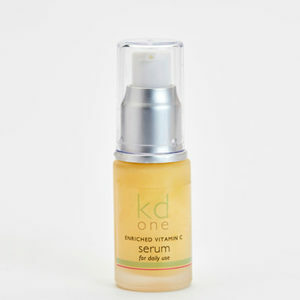 Rich and Intensive Facial Moisturiser is an ideal night cream for more mature skin. The all natural ingredients include almond oil, shea butter, carrot, rosehip, vitamin E, evening primrose oil, frankincense, rose and neroli. Smells and feels wonderful and works! 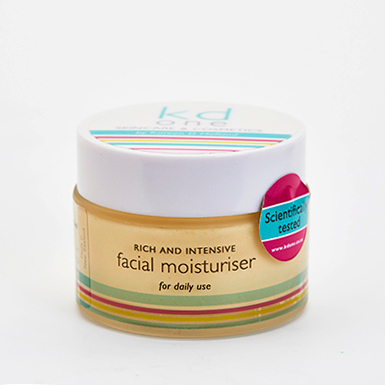 Rich & Intensive Facial Moisturiser is an ideal night cream for more mature skin. 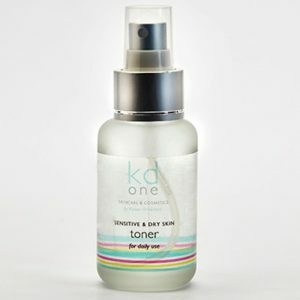 The all natural ingredients include almond oil, shea butter, carrot, rosehip, vitamin E, evening primrose oil, frankincense, rose and neroli. Smells and feels wonderful.